Après deux albums sortis chez Steelkraft Manufactory, voici enfin le nouvel album chez Steelwork Maschine. 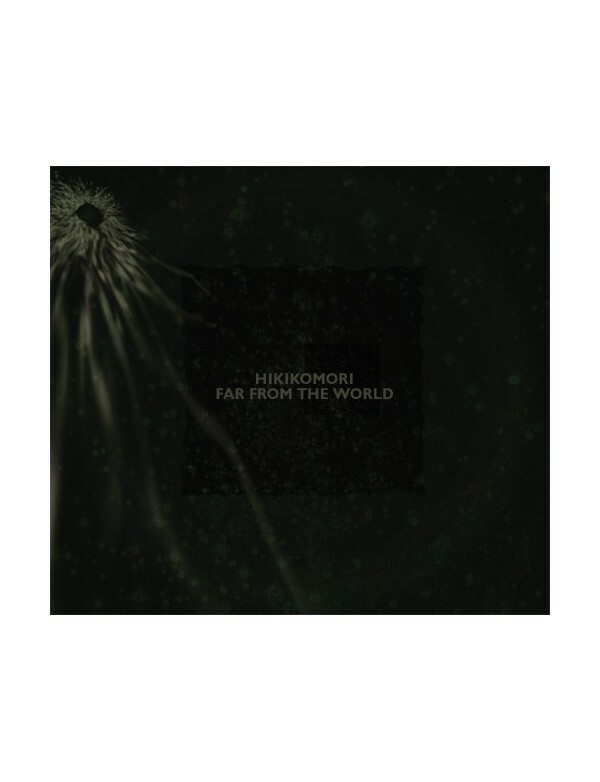 Comme toujours Hikikomori, nous livre une oeuvre radicale de Dark Ambient. 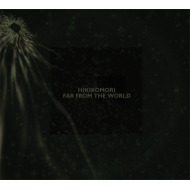 After the first eponym album and the second release «A STory Of Monstrosity», both released on CDR, comes finally Hikikomori’s first proper CD release. To make it short and simple, this is a dark ambient/noise gem.